Thinking about selling your Keizer area home? Use these helpful tips to prepare your property for sale. Then contact Certified Realty toll-free at (800) 637-1950. 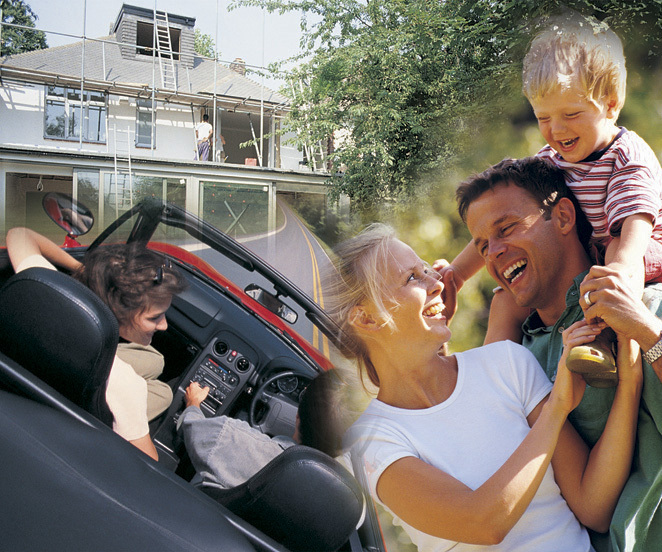 Certified Realty is one of Oregon’s oldest firms, still family-owned and established in 1950!